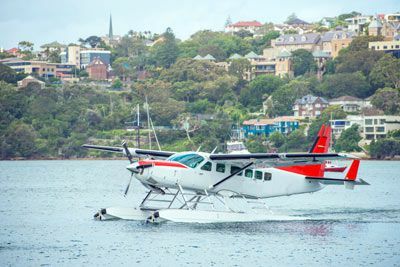 Looking for outdoor adventure? Anchorage has got you covered. 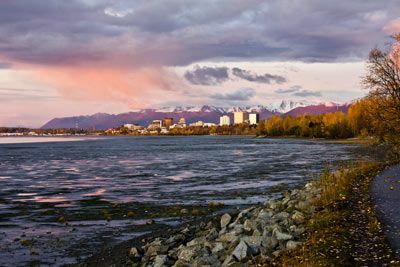 Stroll or bike the 11-mile Tony Knowles Coastal Trail which follows the shoreline of Cook Inlet from downtown Anchorage to Kincaid Park. For a scenic drive, take the Seward Highway south to Chugach State Park and beyond into the great Alaskan wilderness were you’re sure to spot wildlife from eagles to moose. Another popular mode of transportation is the Alaska Railroad. 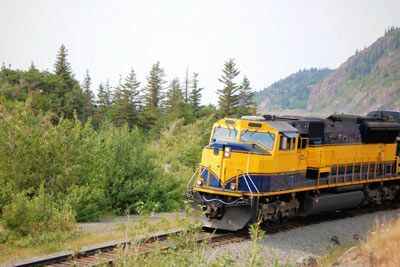 Head to the Anchorage Depot and catch a train to Denali Park, Fairbanks, Seward, and Whittier giving you access to cruise tours, glacier viewing, and all the scenery you could hope for along the way. You don’t have to leave town to glimpse Alaska’s native wildlife. 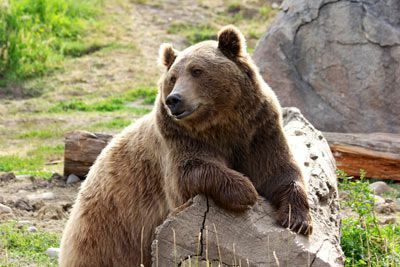 Visit the Alaska Zoo for a wide variety of animals, many rescued or rehabilitated and now living in comfortable habitats, some recently expanded including the polar bear habitat. A great way to get a taste of Alaskan history is the Anchorage Museum at Rasmuson Center. Exhibits include artwork, audio, video, and text displays covering Alaskan Native history, nature, and even a planetarium. Shopping opportunities include the 5th Avenue Mall, with five floors of shops including a few Alaskan themed gift stores. The downtown area is very walkable and also offers a selection of gifts including jewelry, native art, and even furs! 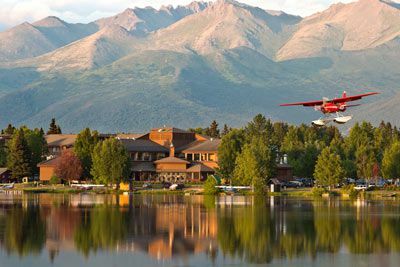 The Lakefront Anchorage Set on the shore of Lake Spenard next to Lake Hood, The Lakefront Anchorage has daily flightseeing and fishing pickups from its own dock, from which you can also gaze at floatplanes with the majestic Chugach Mountains behind. 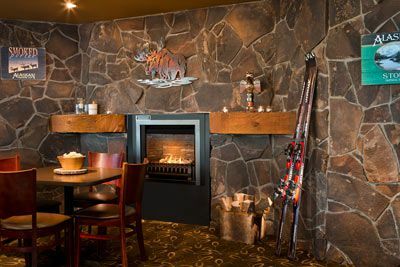 This lodge-style hotel is for adventure seekers and business travelers alike, with welcoming hospitality, comfortable amenities, fitness center and more. 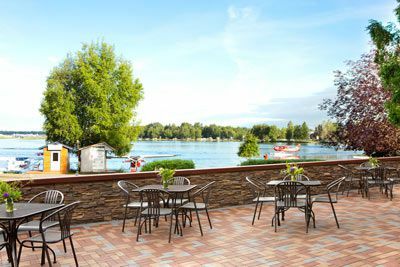 Take in your Last Frontier adventure and try a bison burger or jumbo king crab legs paired with an icy pint of Alaskan Amber at the Flying Machine Restaurant, or dine lakeside at the Deck at Lake Hood. 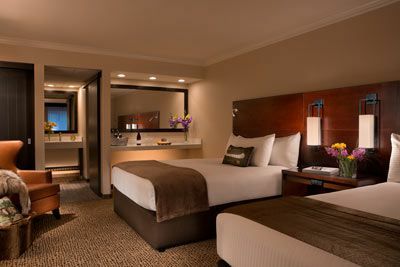 Newly renovated Deluxe Guest Rooms offer 350 square feet of comfort, complimentary Wi-Fi access, safe, mini-fridge, coffee/tea maker, hair dryer, iron/board and more. Getting here is a breeze. Ted Stevens Anchorage International Airport (ANC) is just 1 mile away and free 24 hour airport shuttle service is provided by the hotel. As a bonus, downtown Anchorage is just 4 miles out. $100 June 4, 2020 to July 4, 2020. No refund after July 4, 2020; however, 50% of tuition paid may be applied toward tuition for another NWAS program within the next 12 months. Cancellation must be made in writing.